Let me also add that in no way am I a food blogger. Honestly, food photography is one of the hardest things for me. I'm the type to slap something on a plate and dig in. 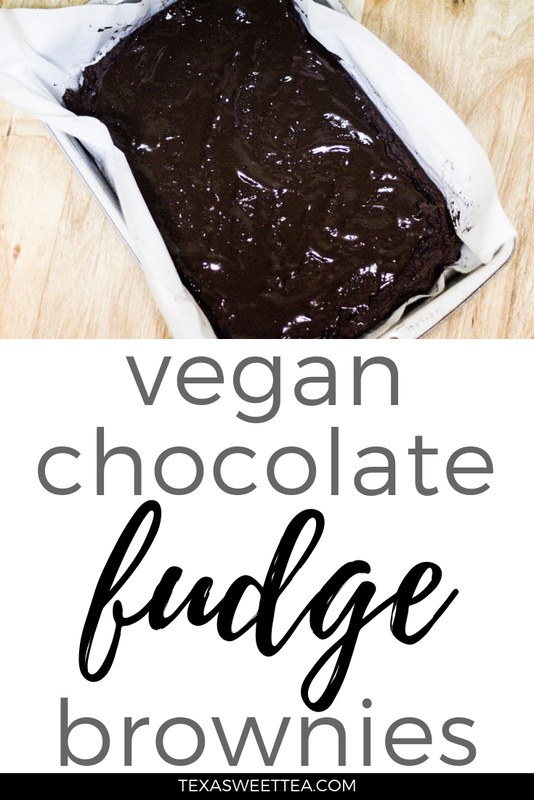 So don't mind my photos, I promise that these brownies are full of all sorts of ooey-gooey deliciousness! Who doesn't want to help save the world? 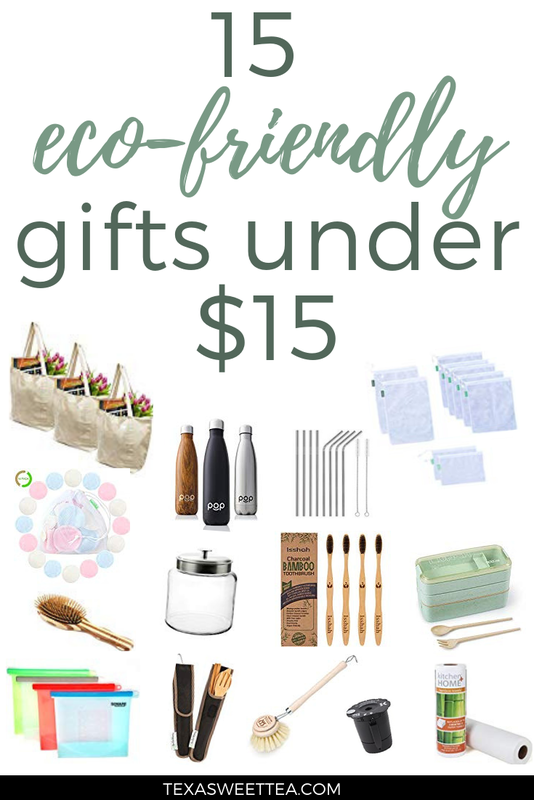 I know that we all try to do our best to recycle and skip out on the plastic straws, but why not #treatyoself (or your friends and family) this holiday season to something a little more bojuee. Don't worry, I'm not about to ask you to only wear clothing made of hemp. Instead, just make a few tiny switches here and there to maybe use a little less plastic in your life. You'll be surprised at how simple it is! Did you know that one plastic straw can take up to 200 years to decompose? So imagine all of the straws that you've ever used in your entire life. Not even the first one you've ever used has decomposed yet. It really does make you think about what you're using and the impact you have on the planet -- even after you're gone. 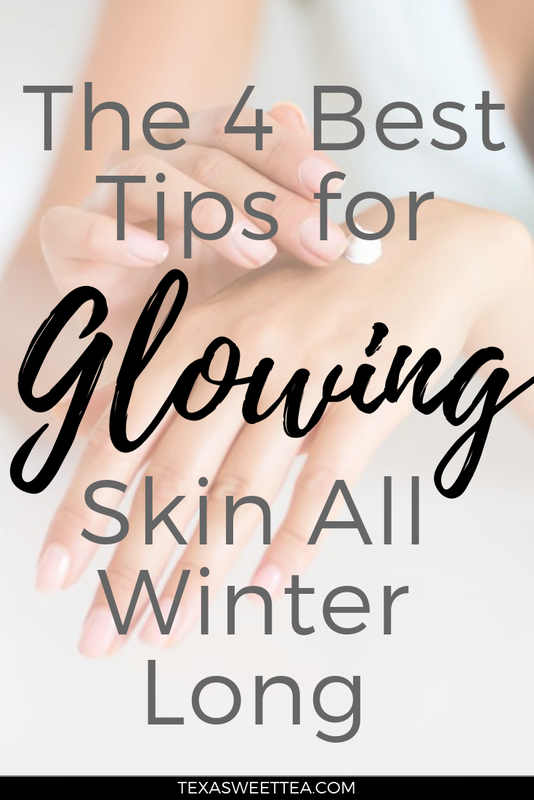 I think we can all agree that winter weather is not so forgiving on our skin. We get pale, our freckles fade, and not to mention, we don't get to look like the glowing goddesses we were over summer. We all want to put our best faces forward, but it can make us feel a little not so beautiful when our skin looks dull and dry. I personally have normal / combination acne prone skin which can make my life easy and not-so-easy all at once. I tried to give y'all some tips that will work for all skin types because I know that everyone is different! 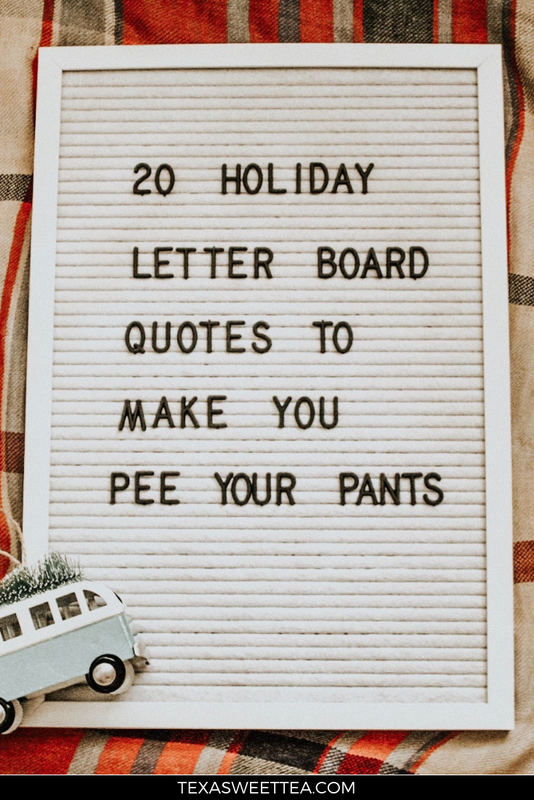 I've owned a letter board for over a year now. (Yes I had one before they were ~trendy~ on Instagram) They're so fun to post some inspirational quotes, reminders, or my personal favorite: to make people giggle when they read it. I like to get real cheesy because why the heck not?! 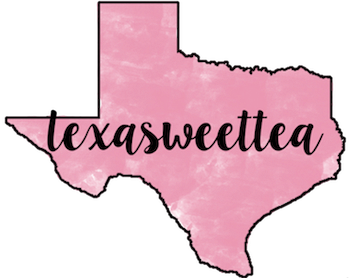 I'm the type to spend hours on Pinterest searching for the perfect quote for each season, so I'm sharing some of my favorites with you! If you wanted to get real crazy, I guess you could probably switch up the quote every single day. But I'm not that wild...I'll probably just stick with the quote I already have on my board which you can see down below! 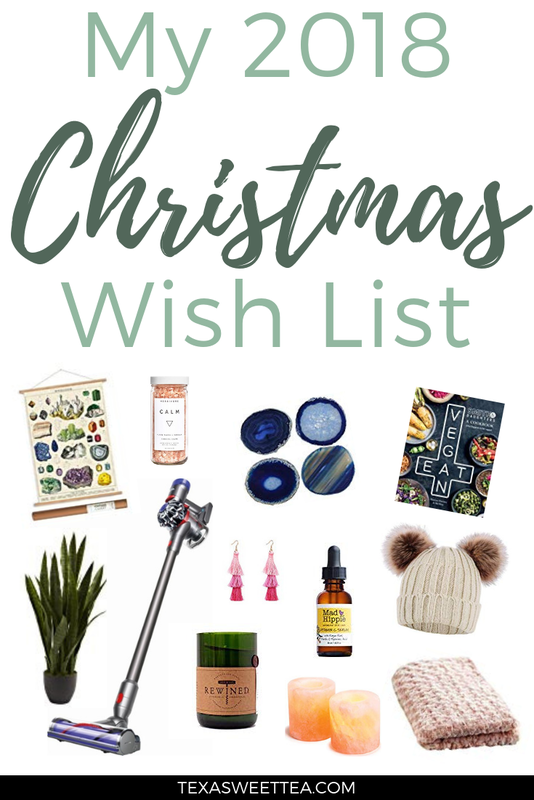 One of my favorite things during the holiday season is to peruse other people's wish list. Maybe it's the nosiness in me or maybe I'm just looking for some inspo for my own list, but I could watch wish list videos for hours! One of the reasons that Christmas is one of my favorite holidays is because of the music! 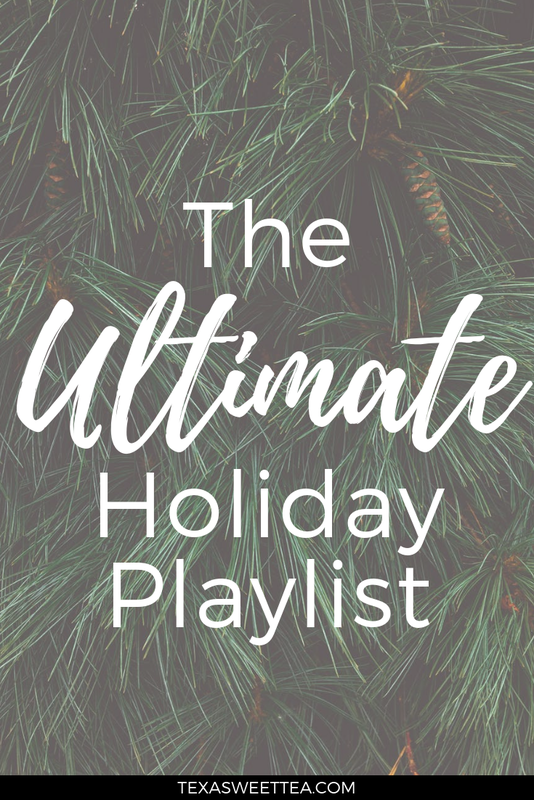 No matter your age, everyone can hum along to the classics while sipping on hot chocolate and looking at Christmas lights. I figured why not put together a list of my fave jams to share with y'all?? Some oldies, some newbies, and some remixes. I love mixing up the original versions of songs with new singers (hellooooo Ariana Grande). Happy official holiday season!! For a lot of people, December 1st is the official start of Christmas music and decorations. I personally start celebrating as soon as it gets cold (so like, early November) because I absolutely love this time of year! My birthday AND Christmas is in December so why wouldn't I be thrilled about it?! 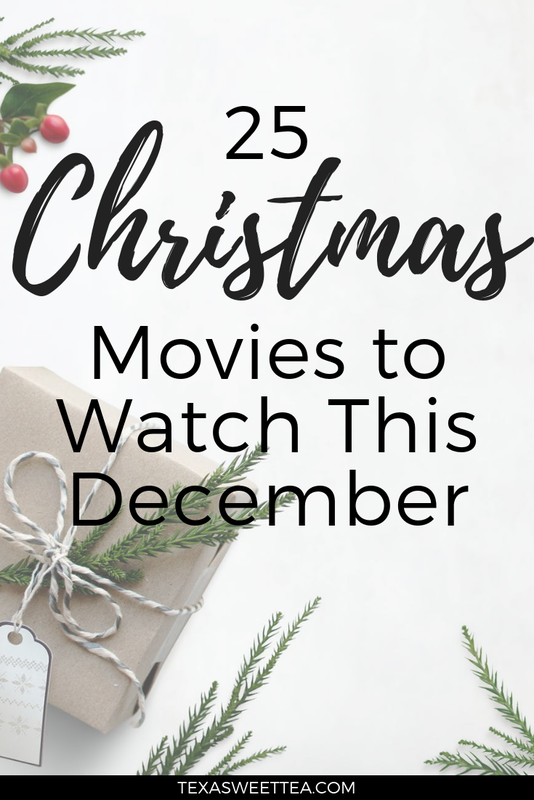 In my opinion, one of the best ways to get in the holiday spirit is to watch holiday movies! But there's nothing more annoying than having to scroll through each subscription service to find movies that are rated higher than 1 star. 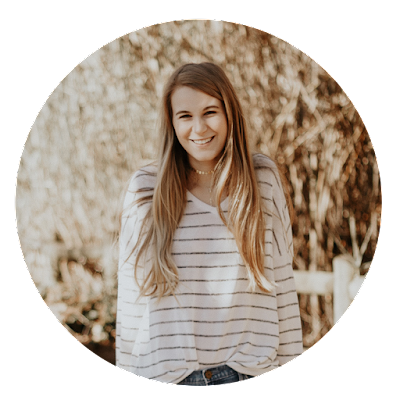 That's why I did some digging and made these lists to help make your search a little easier! Now you can load up Netflix (or Amazon Prime or Hulu) and get to feeling holly and jolly!